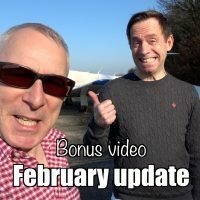 I’m a private pilot, sharing videos of my adventures in the air. 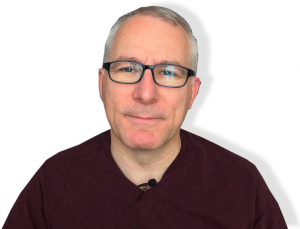 Please check out my latest news, videos, FAQs, or sign up for bonus content. 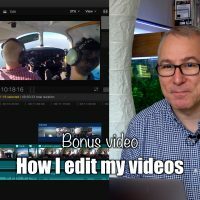 Premium subscribers get to watch my videos before general release, join exclusive live hang-outs and study my flight tracks. It’s the news you and I have been waiting for. Oscar Romeo is almost out of the sick bay. 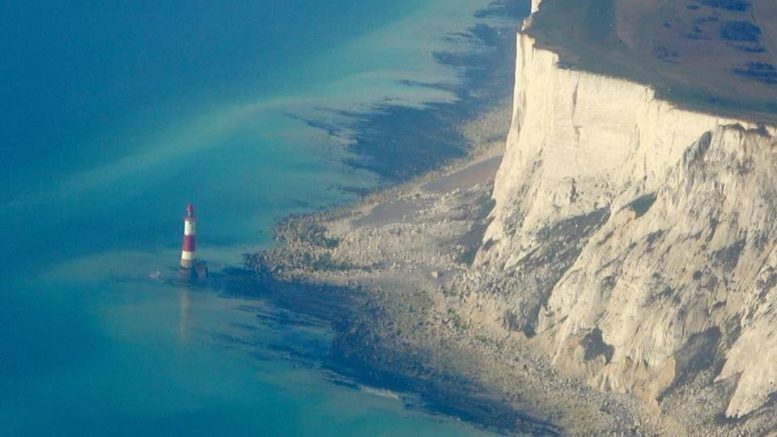 As I fly over the cities, towns and villages of Kent & Sussex, i recall the news stories I’ve covered down below. 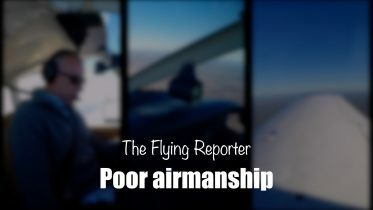 Airmanship is what keeps pilots and their passengers alive. 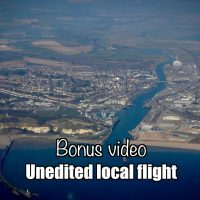 I found the standard of mine lacking when I reviewed the video from a recent flight. 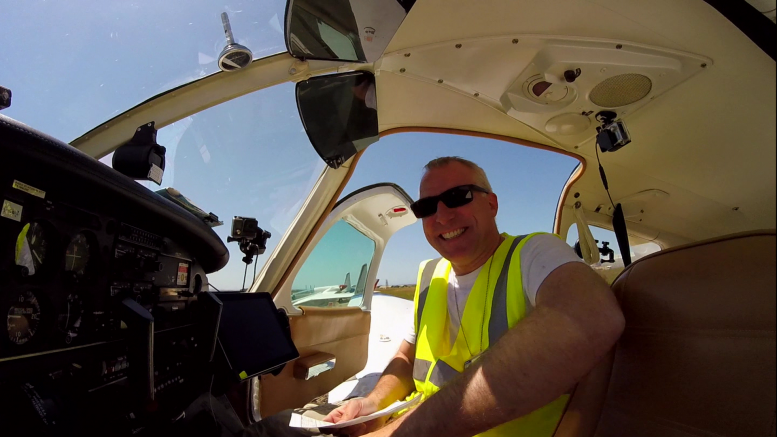 I blow off some cobwebs, flying an RNAV approach in IMC. 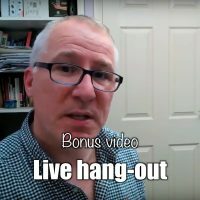 By signing up for a premium subscription, you get early access to my videos in addition to bonus content. My ‘early bird’ subscribers currently have access to the content below. Find out how to sign up here. 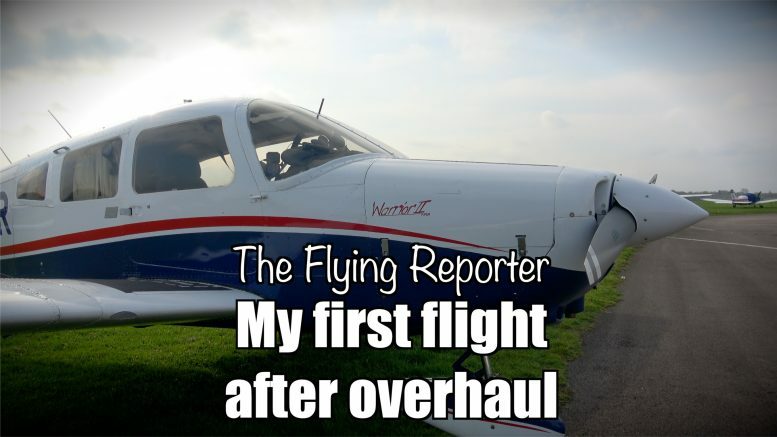 Jon Hunt is a BBC regional TV news reporter, and private pilot based in Tunbridge Wells, Kent, UK. A video journalist, Jon films, scripts and edits much of his own material, as well as reporting live from location. 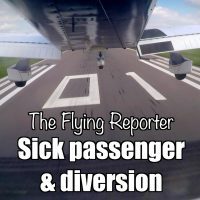 Click here if you want to see my videos before general release. 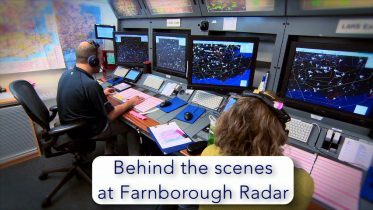 In August 2017 I was invited by NATS to film a piece about their Lower Airspace Radar Unit at Farnborough Airport. 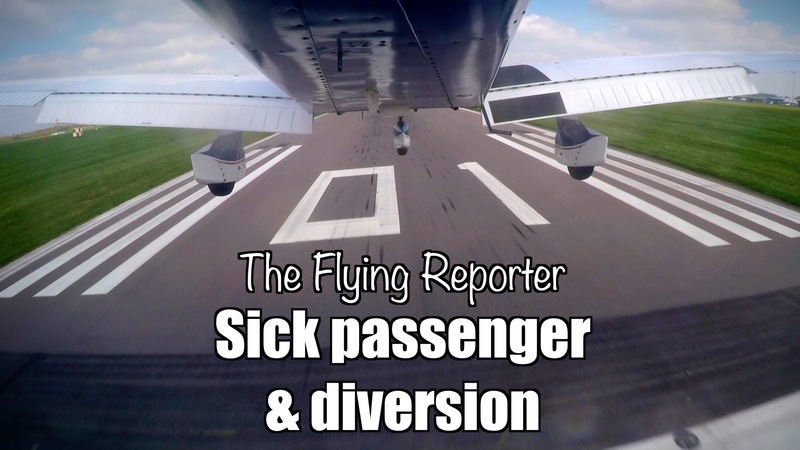 It provides services to aircraft flying around London’s main airports up to FL100.